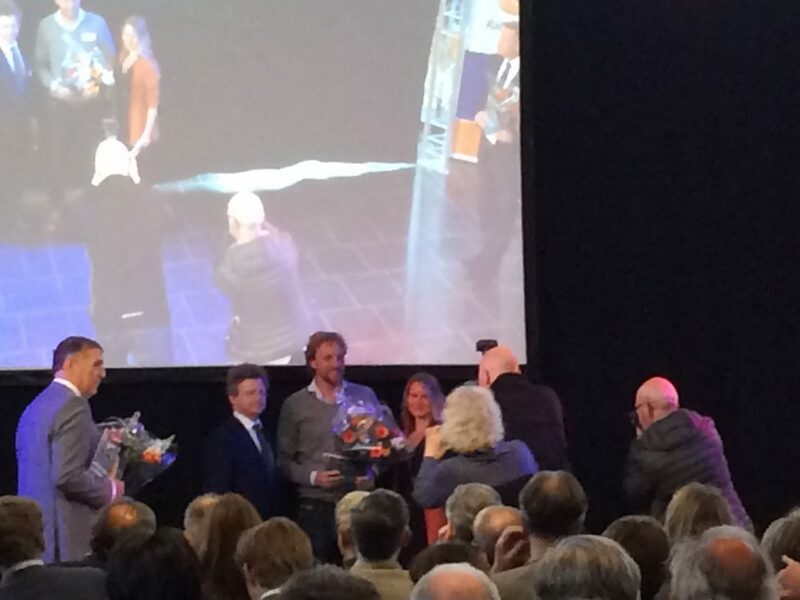 We’re very proud to share that webtexttool was award the second place in the Startup50 Gelderland ranking! The Startup50 Ranking is part of Startup Fest Europe. Last month we announced that webtexttool reached the top 12 of the ranking. All twelve startups pitched their startup in the Porche Classic Center. 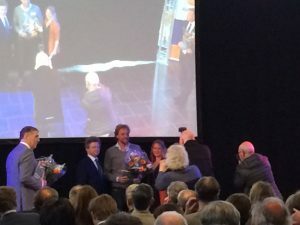 The top 3 was announced on May 25 during the ‘Ondernemer Live!’, a new event for businesses in and around Arnhem. Kyrill Poelmans (CEO webtexttool) was ‘pleasantly surprised’ with webtexttool’s runner-up position in this ranking of the best startups. “With a second place we have passed many promising startups. It gives us a huge boost and confirmation when an expert jury recognizes the potential of webtexttool”. SEO-specialist at webtexttool Maarten Vink received one of the first editions of the Startup50 Gelderland magazine.